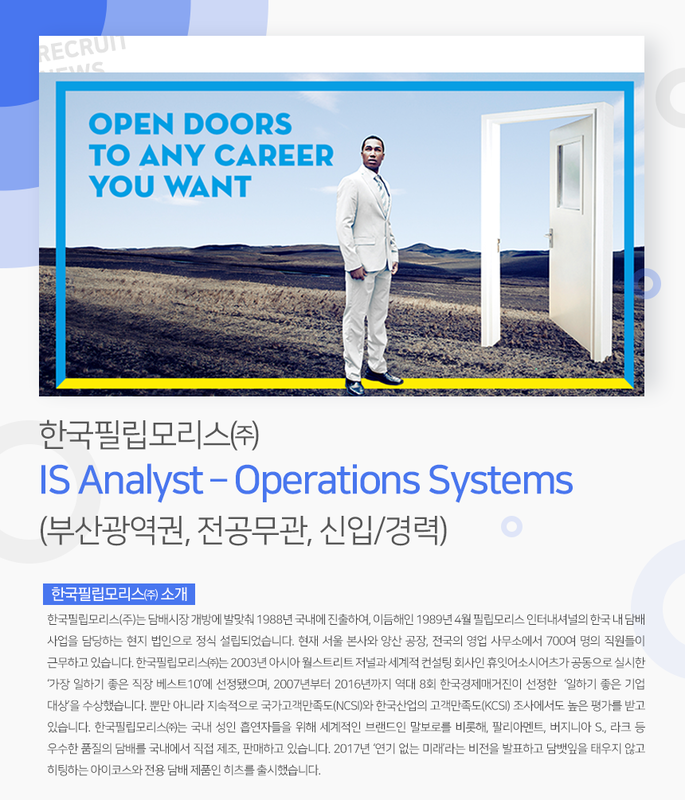 채용정보 Philip Morris Korea Inc. is currently seeking talented and results-driven individuals to join the IS Operations Systems team in the Finance function, based in Yangsan, Korea (30 minutes’ drive from Busan). This is a unique opportunity to join a world-class multinational company and an industry leader in Korea in a role that will present you with outstanding professional challenges, learning opportunities and career growth. - 서류전형 합격자에 한해 개별통지 합니다. - 국가보훈대상자는 관련서류 제출시 관계법에 따라 우대합니다. - 지원 및 합격에 성별제한은 없습니다. 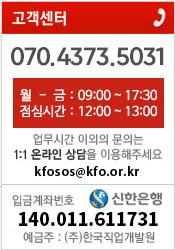 - 해외 여행에 결격사유가 없어야 합니다.